Elephant Sanctuary Tour – Thailand! Our Trip to Chiang Mai – Thailand! White Temple and Golden Triangle Day Trip – Thailand! Koh Phi Phi – Thailand! 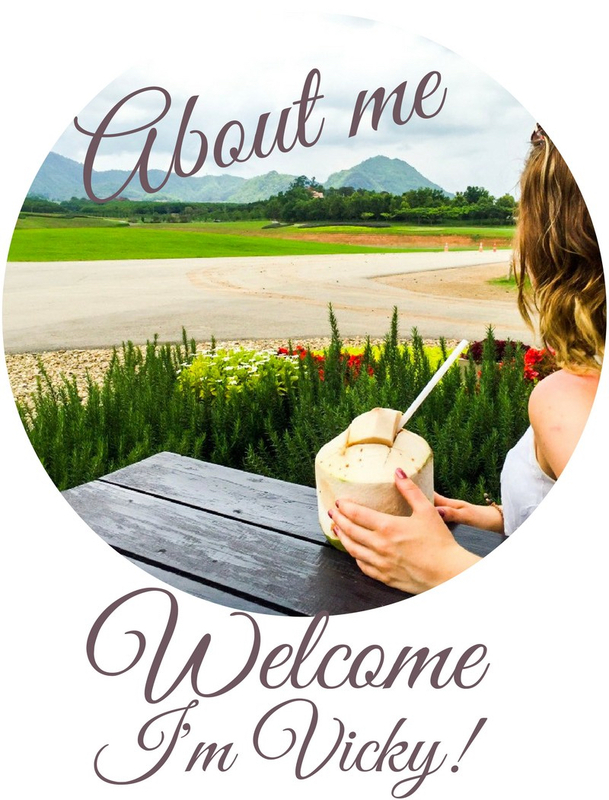 A Whistle Stop Tour of Krabi – Thailand! The Beautiful Smell of Coffee is Calling – Vietnam! Olympia Ski World – Austria! The Beautiful City of Innsbruck – Austria! 72 Hours in Cape Town – South Africa!